and your daily Urban Assault. Typical integrated road shifters are super for race bikes and even do well for most general riding but when your environment is more challenging there is another option. 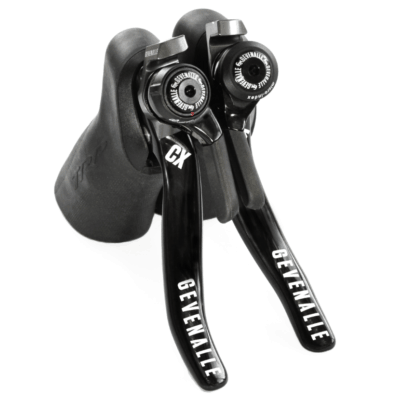 Gevenalle shifters are born out of a necessity for a better shifter for the most grueling of competition. 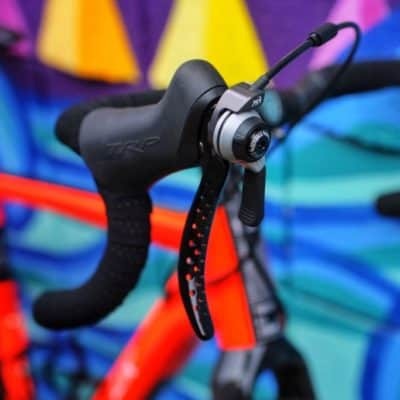 Designed for the harsh conditions of Cyclocross our shifters also make a stellar match for any bike you build that will take you past the end of the road. “Now that CXM tester Clifford Lee and I have spent several months on the levers, we have much more specific impressions about them. We absolutely love the shifting and find that we can execute every rear shift easily from the hoods." Need a hand deciding on which model is right for you? 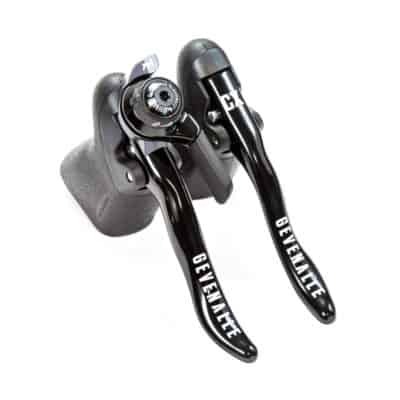 Our shifters will work with a number of different derailleur and brake types. Click on the model name below to get an explanation of which derailleurs and brakes it will work with. 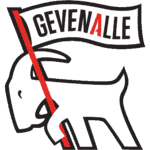 Match those up with your particular derailleur and brakes and you are all set. If you have any concerns just contact us, we are here to help! 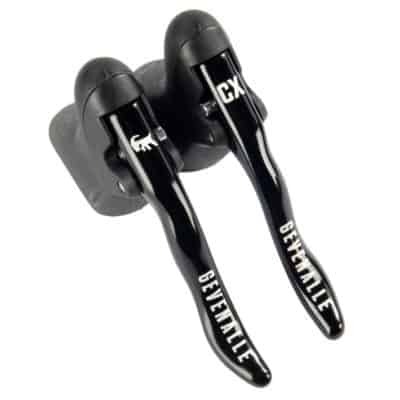 You have a derailleur that is compatible with Shimano 9, 10 or 11 speed road shifters and you are using cable actuated brakes: Select CX. 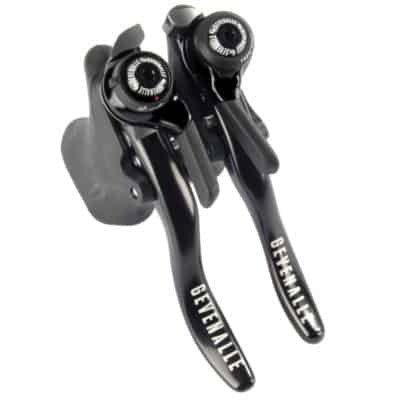 You have a derailleur that is compatible with Shimano's newer 10 and 11 speed MTB shifters (M8000 or M9000 for example) and you are using cable actuated brakes: Select GX. You have a Shimano Alfine 8sp internally geared hub and you are using cable actuated brakes: Select UX. 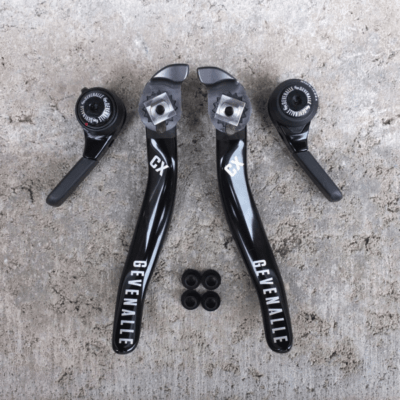 You have a derailleur that is compatible with Shimano 9, 10 or 11 speed road shifters or Shimano's newer 10 and 11 speed MTB shifters or even a Shimano Alfine 8sp internally geared hub and you want hydraulic braking: Select Hydraulic. 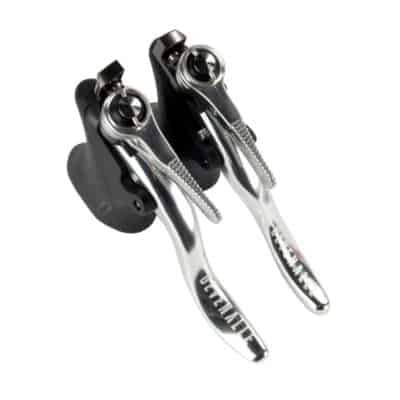 You want friction shifting or you have your own Shimano 7, 8, 9, 10 or 11 speed bar-end or down-tube shift levers you would like to use on our levers: Select AUDAX.